Janome is among the world’s best manufacturers of sewing machines. Its products cater for a wide range of clients from the simple beginner to the experts. Janome MOD-50 is one of its products. A computerized sewing machine designed with high levels of technology, the most recent technology to suit the 21st century people. Below is a summary that will enable you seeing its amazing features that are making it make a wave on the internet? For people who want to get their work done as fast as possible and done perfectly this is the machine for them. 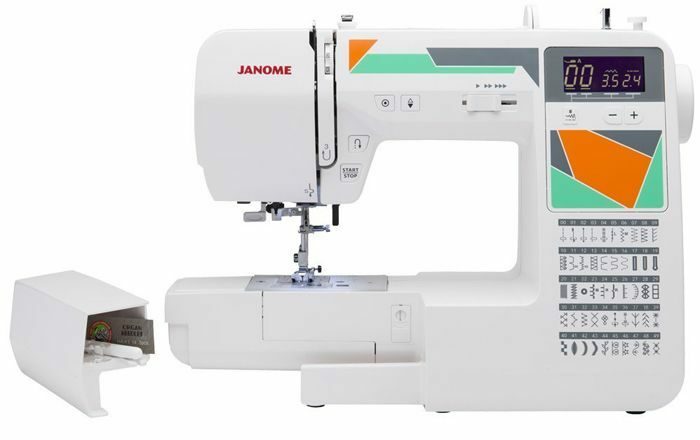 Janome MOD-50 makes 820 perfect stitches per minute that makes it among the fastest machines on the market that are this good. 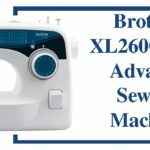 On top of its ability to make 820 stitches per minute, there is a speed control feature that enables you to slow down the stitches for those delicate patterns or speed up for the stitches and designs that are easy to make. Well, there is no excuse for not being innovative and peculiar with your productions. This machine allows one to make 50 different stitches that are precise and perfect. Its competitors can only come as close to it in the number of useful stitches they make. 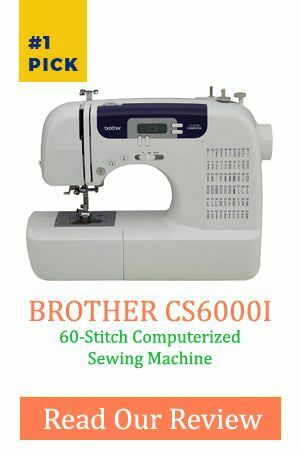 Since it is computerized, it has back lit LCD screen that has navigation buttons that are easy to use that choosing the stitch to use at the moment easily and fast. This ensures quality and perfect products. Q. Are all the stitches useful? 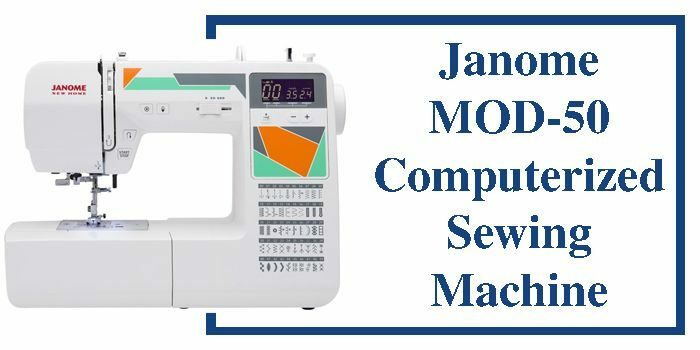 A. unlike other machines that have so many stitches but just a few are useful, Janome MOD-50 has all the stitches that are relevant and useful in the sewing process. Q. since the machine is computerized how is it easy for a learner to use? A. the fact that it is computerized makes it even easier for a learner to use. The features like speed control and reverse button are an easy way of using the machine. There are a zillion amazing features with the Janome MOD-50 machine. From information gathered from so many people around who have used it, I can confidently say that it is one of a kind machine. Its effectiveness, ease to use, and many amazing features make it one of the best products in the market.